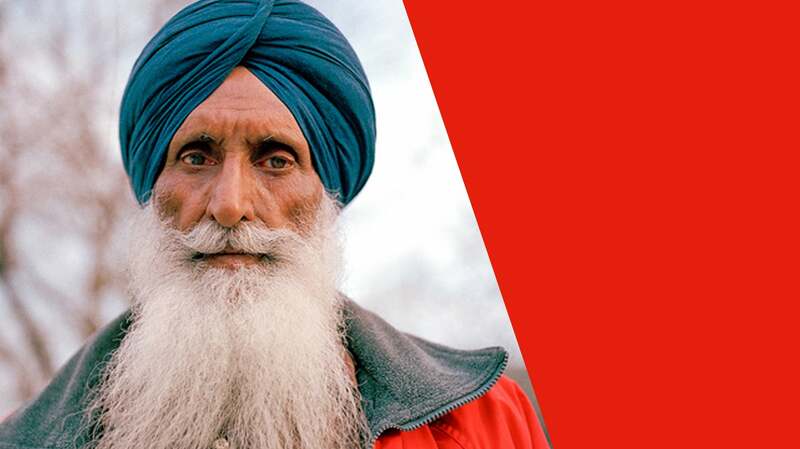 Waking up and choosing to wear a turban every morning is a tremendous act of faith and political courage. 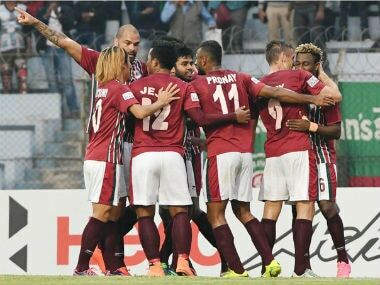 Balwant Singh scored at the death to salvage a 2-2 draw for Mohun Bagan against Mumbai FC in an I-League football tie at the Rabindra Sarovar Stadium in Kolkata on Wednesday. 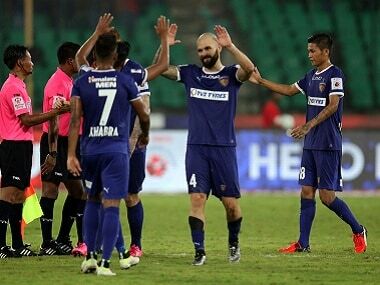 A collective shambolic performance from Chennaiyin FC bought them a deserved defeat for the second time this ISL, against the Delhi Dynamos. 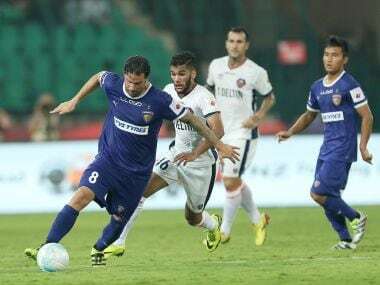 Defending champions Chennaiyin FC rode on first-half goals from Hans Mulder and Mehrajuddin Wadoo to beat FC Goa City 2-0 recording their first win in the third edition of Indian Super League, in Chennai on Thursday evening. 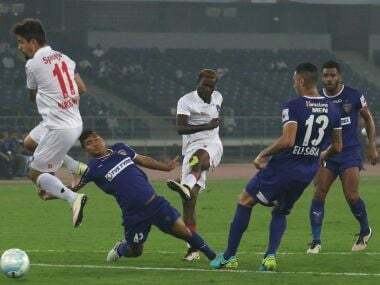 The trio of goalkeeper Karanjit Singh, midfielder Thoi Singh and defender Mehrajuddin Wadoo have been retained for the 3rd edition of Indian Super League by Chennaiyin FC. 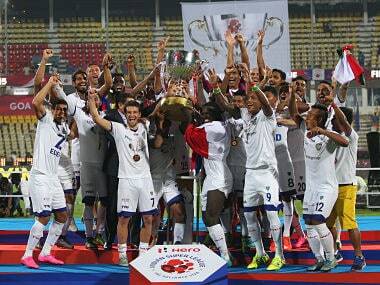 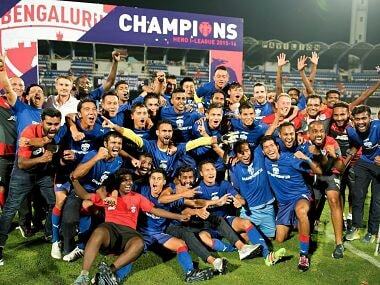 Bengaluru FC were on Sunday crowned as I-League football champions for the second time in three years as they blanked Salgaocar 2-0 in their penultimate league match at the Kanteerava Stadium in Bengaluru on Sunday.